When I became a home educator I desired to have a creative and beautiful environment. I wasn’t a teacher decorating bulletin boards any longer, but I did want to take the extra steps to make things aesthetically pleasing for my daughter. Like her father and mother, she is very much impacted by the aesthetics around her. Beauty is naturally in the eye of the beholder. What will constitute beauty in one person’s home will be different from someone else’s. But I’d like to share a few of the choices I’ve made in our home education adventure that have brought beauty and creativity to our home. Perhaps you have a child in your home who is very much in tune with aesthetics. Little changes can make a big impression on children like these. One decision we made had to do with where we do our educating. We are relaxed homeschoolers with a bit of unschooler in us so learning is always happening, but we still wanted a home base for our learning activities and materials. Our house is small enough that there wasn’t an extra room we could use. After some trial and error and discussion we decided to repurpose our living room into our homeschool learning room. This was truly one of the best decisions I’ve ever made. We have a pleasant, aesthetically pleasing room in which to spend much of our learning time. There is lots of natural light from two large windows and pale yellow walls. It is a cheerful room in all seasons (which is important in the snowy north). We have a birdbath just outside the window and the fireplace in the family room is in view in the next room. The aesthetics are relaxing and, I believe, help us to focus on our learning. The room also draws my daughter in during our “off” times. There are many things she can do in there beyond our formal learning and the pleasantness and easy accessibility make it ideal. I put some of our educational materials in the learning room, but not all. I purposefully limited what I put in the room so it would not feel crowded and I could keep it in order more easily because organization is a type of beauty. We have everything we need in the room, but not everything we own. Purposefulness and simplicity are key words! Harmony in our environment greatly helps us have harmony and peace in our bodies. Messes are stressful. Clutter is distracting. Does this mean our learning room is never messy? Of course not! There are times when our learning room looks very well lived in! But we don’t allow it to stay that way. We pick up and put things away at the very least by the time we go to bed so we can wake up to a peaceful room. Some homeschoolers may not have a special room for their learning, but that doesn’t mean they can’t look for small ways to incorporate beauty in their environment. It can be as simple as putting out the crayons, markers, and pencils in an attractive way or playing quiet Baroque music . Do you use workboxes ? Download some free pretty labels to use on them. Do you notebook? Buy attractive binders and print some of your notebooking pages in color. Do you do Charlotte Mason nature studies? Spend a bit more for a beautiful notebook. I also strive to create beautiful teaching materials for my daughter and other home educators. Aesthetics do matter to many children and to some of them aesthetics matter a great deal. I would much rather children have well-designed materials to use than items that do nothing to inspire or (even worse) distract from the content. 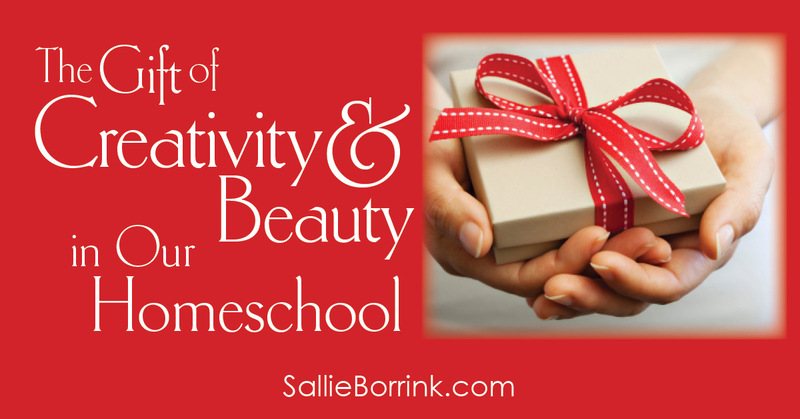 Do you have a child who craves beauty and order? If she does, it is an important part of who God designed her to be. Honoring and nurturing that love of beauty is just as important to her as math and reading. Because of my commitment to beauty and aesthetics, ink cartridges are part of our budget. I print in color often. 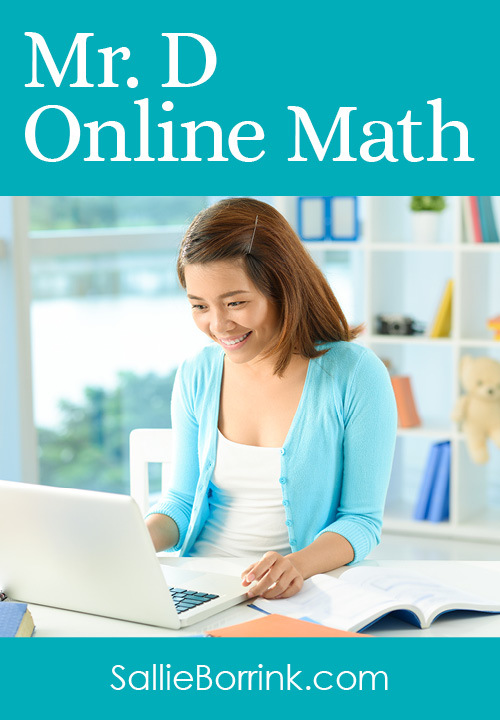 I know many homeschoolers try to limit how much they print in color and I understand the cost can add up. But I have seen the difference in how engaging materials can be for young children especially when they are printed in color rather than black and white. Look around your home. 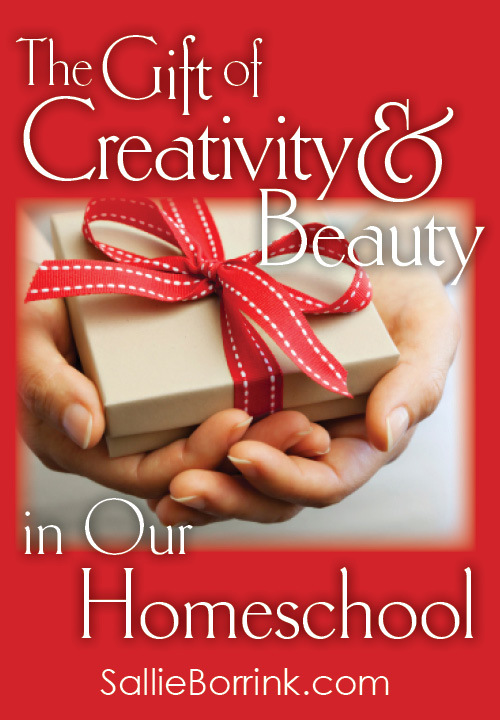 What little things can you do to bring beauty and creativity to your home education adventure? Your aesthetically in-tune child will thank you for this simple but profound gift.